The new wave of major fashion houses championing sustainable fashion marks a great leap forward for ethical, fur-free fashion. Until recently wearing fur has been a sign of wealth luxury, class and high fashion. However, a collective shift away from cruelty-free, sustainable fashion choices has seen many major fashion houses snub fur, turning instead to sustainable, eco-friendly fur-free fashion alternatives. Over a decade ago, the world’s top supermodels posed naked for a series of anti-fur adverts that became some of the most iconic images of the 90s. Kate Moss, Naomi Campbell, Christy Turlington, Cindy Crawford and Elle McPherson were all photographed naked under the slogan “We’d rather go naked than wear fur.” Wearing fur for a while was the mark of a social pariah, but it slowly crept back into vogue around the world. However, the tide has turned again and fur-free fashion is back, seemingly for good. Designers who once sent models down the runways wrapped in furry pelts are now veering away from the practice altogether. These days, how your clothing is made is just as important as how it looks. Nineties Calvin Klein is known for its cool kid aesthetic, teenage Kate Moss and denim on denim. The decade also presented something relatively new to the high fashion industry; banning fur. In 1994 Calvin Klein announced that he would no longer use fur in any of his future collections. The designer explained his decision was a personal choice, “my own reflections on the humane treatment of animals” and “the fact that the fur segment of our business simply did not fit with our corporate philosophy any longer.” Fifteen years later, this sentiment still rings true, even with the frequent change of creative directors. 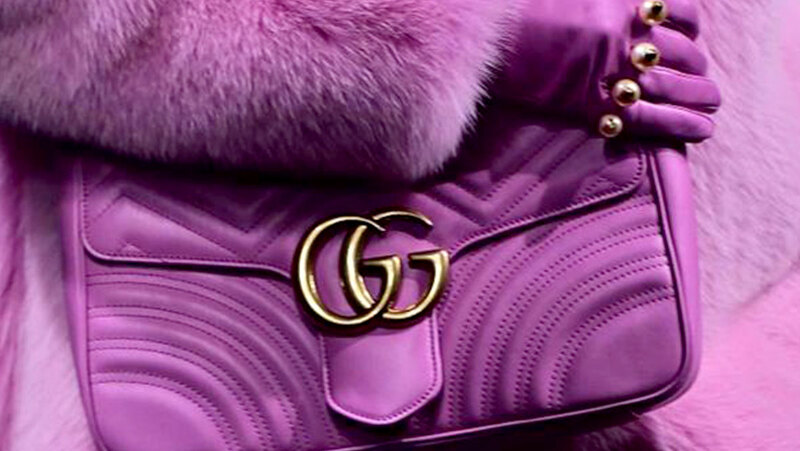 The French fashion house announced that it is banning all exotic animal skins and fur from its collections just hours ahead of the 2018 Chanel Métiers d’Art show. The materials it will stop using include crocodile, lizard, fish and snakeskin. Chanel will also ensure that all of its leathers are sourced from the farming sector, and come from animals reared for meat. The changes will take place from May 2019. Donna Karan re-committed to promoting a cruelty-free brand in March 2018 and the policy will go into effect by 2019. The brand had previously made a fur-free pledge in 2008 after a personal appeal from PETA pal Tim Gunn, but she reneged on it, kicking off a decade of runway disruptions, graphic ads, and protests. Georgio Armani announced in 2016 that they would be ending their fur collections starting with Milan AW 2016. In a statement released by the brand they expressed how the practice was outdated and cruel. Surprisingly, the fur-free ban does not cross over to sister company, Emporio Armani, which still uses fur in current collections. 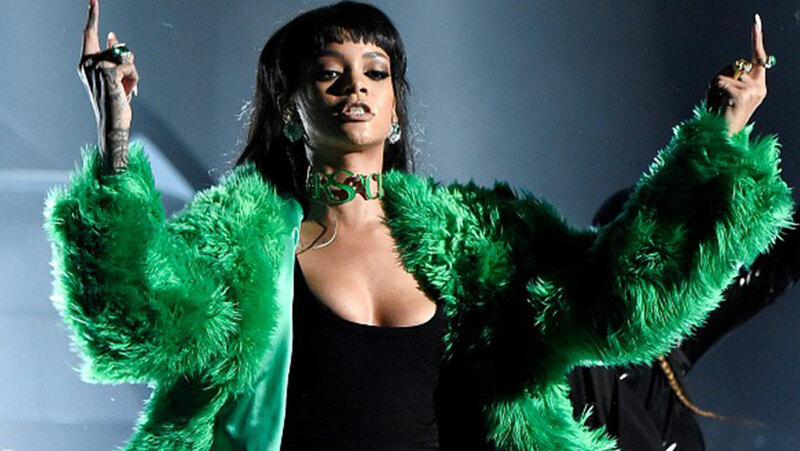 The powerhouse brand announced in 2017 that they will no longer be using fur in their upcoming collections. CEO of Gucci, Marco Bizzarri, claimed that fur was no longer “modern” and it was time for the brand to cut it out completely, “Gucci is so visible, so well-known, we need to use that in a positive way.” Gucci’s departure from the fur industry came as a surprise, following the success of their fur loafers that had become an instant craze. The brand also adorned models in oversized fur coats for Gucci Resort 2018 before making the announcement. Michael Kors’ fur-free pledge applies to Jimmy Choo as well, which was acquired by Michael Kors in a $1.2 billion deal in July 2017. Maison Margiela was the first Parisian Couture house to go fur-free. 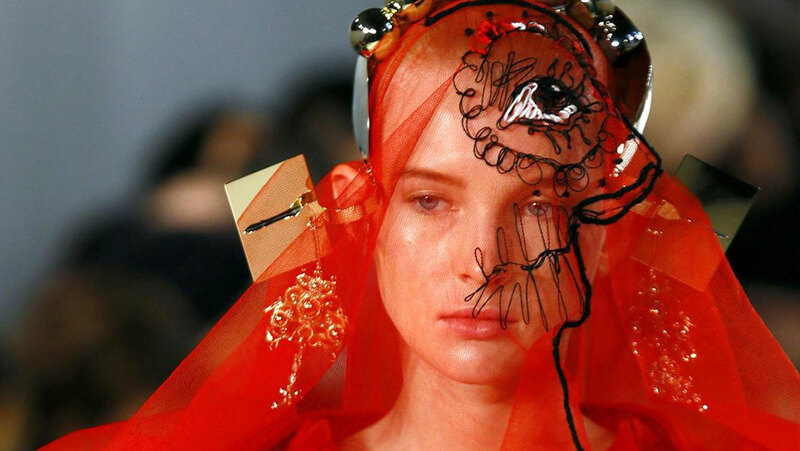 John Galliano, creative director of Maison Margiela, explains the change came after a chance encounter with PETA’s senior vice president, Dan Mathews, while swimming in the Saint Tropez sea which lead to his change of heart. “Today we don’t want a product, we want ethics, a firm that defends the values that we admire,” the designer said on his new stance to fur. The American designer announced that fur would no longer be part of his collection as of AW 2018, “Due to technological advances in fabrications, we now have the ability to create a luxe aesthetic using non-animal fur…” The AW 2018 collection showcased the designer’s new techniques for creating a fur-like aesthetic with faux materials similar to that of Stella McCartney. The shining beacon of ethical and sustainable fashion, Stella McCartney, started her namesake line 17 years ago with the mission to not sacrifice sustainability for style. The designer won the 2018 VOICES Award for “outstanding achievement in fashion and exemplary impact on the wider world”. “There is so much we can do together, there are so many different elements that affect the industry that we don’t think about,” said McCartney. Stella McCartney has created fur-free alternatives to enable their pieces to reflect the luxurious effect of fur. The brand’s pioneering stance on cruelty-free fashion is quickly becoming the new normal. Donatella Versace announced they will no longer be using fur. “Fur? I am out of that. I don’t want to kill animals to make fashion. It doesn’t feel right,” the Italian designer said on her recent decision. The brand has a long history of using fur as a staple material and after the announcement was still selling their fur-embellished coats.